It's now 4 days out from Christmas which means that if you were to start your Christmas baking they would still remain at a good eatable state for Christmas Day. Time to begin baking everyone! 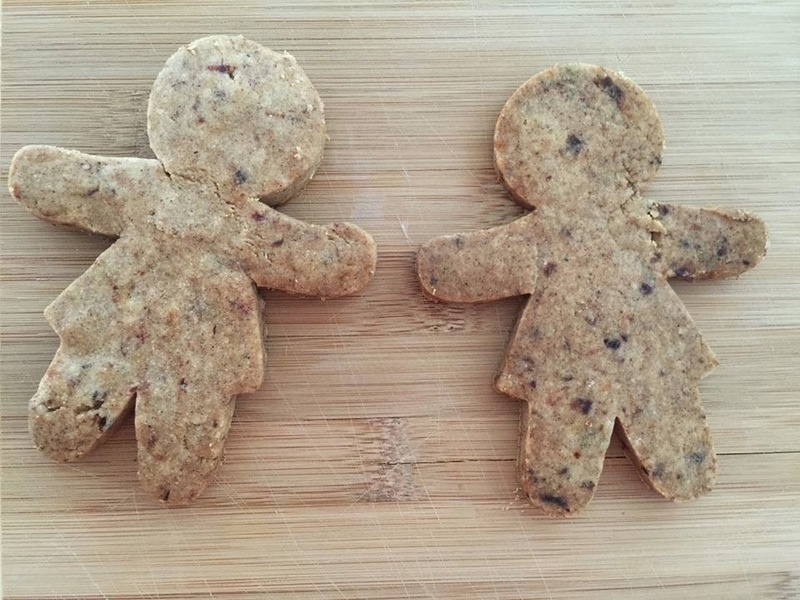 We were inspired by an event that we attended last week where we got to decorate gingerbread so we thought why not try and make gingerbread ourselves that is a healthier version. Place baking flour/almond meal, spices, bi carb soda and dates into a processor and combine until it is a crumble texture. 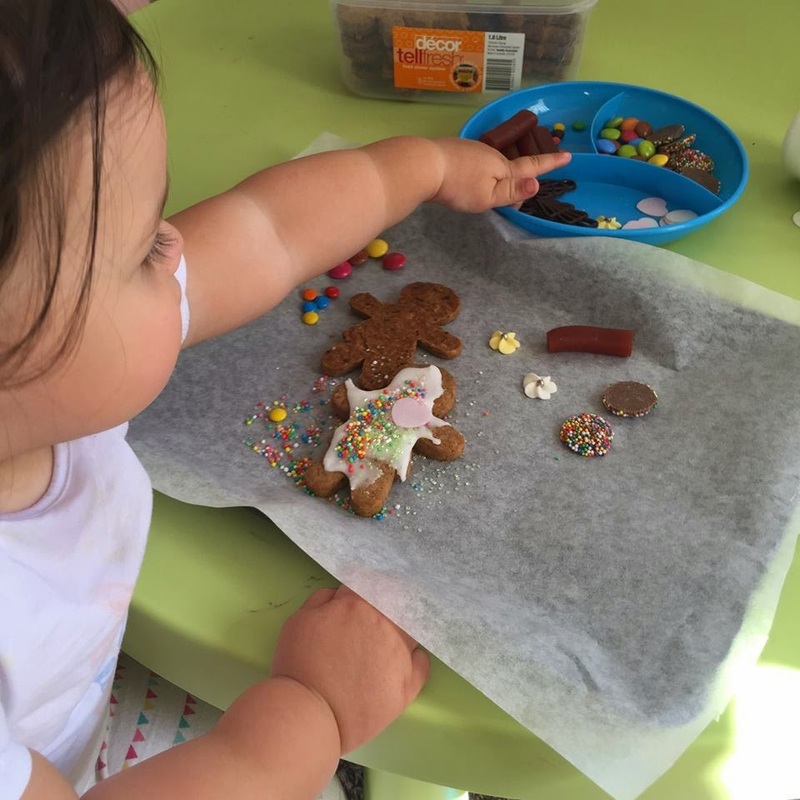 Cut the dough with your gingerbread cutter and place gingerbread cut outs onto baking paper lined oven tray. 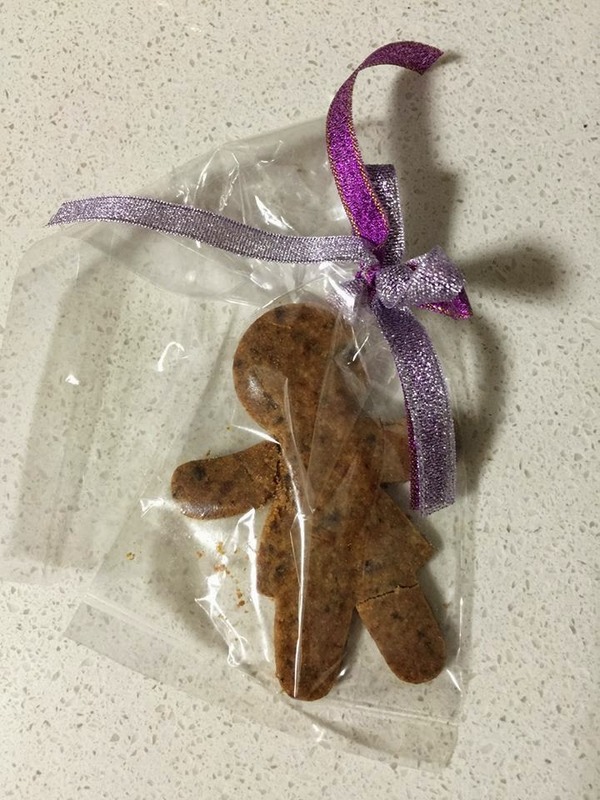 Leave in oven for 30 minutes at 150 c or until the gingerbread turn a golden brown colour. Remove from oven and allow to cool, then decorate if you wish too. For us we didn't use honey as we iced and decorate the gingerbread so we would be getting our sweetness from the toppings. 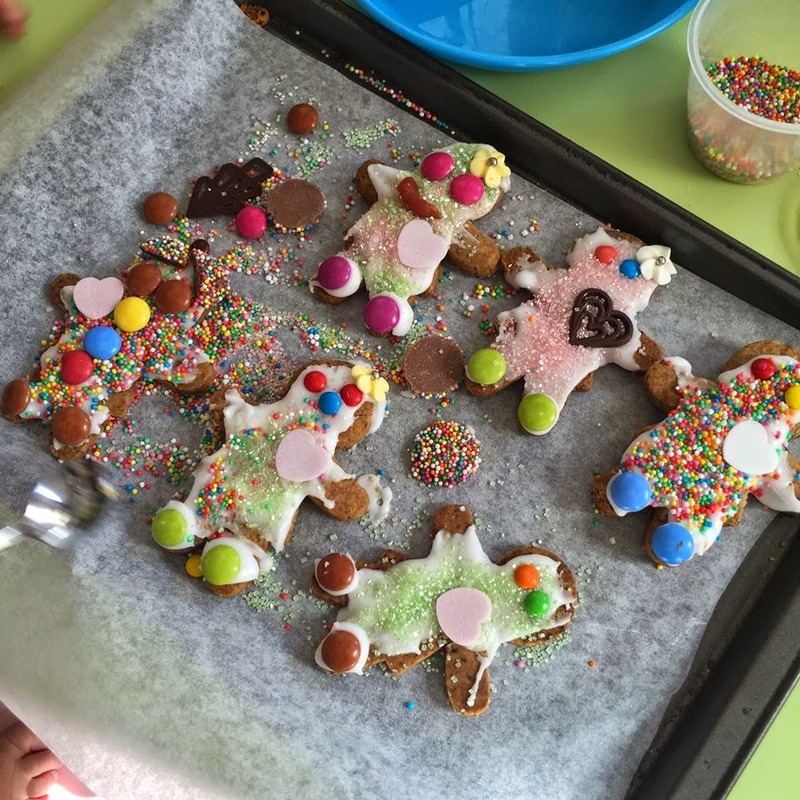 This is such a great activity to do with the kids to get into the festive spirit. Also makes a good handmade present that you can pop into clear loot bags and tie up with ribbon for a gift.